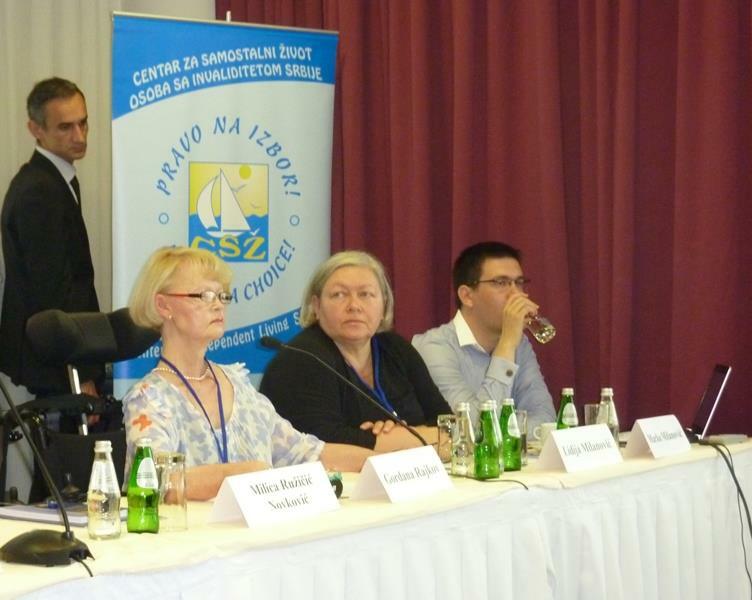 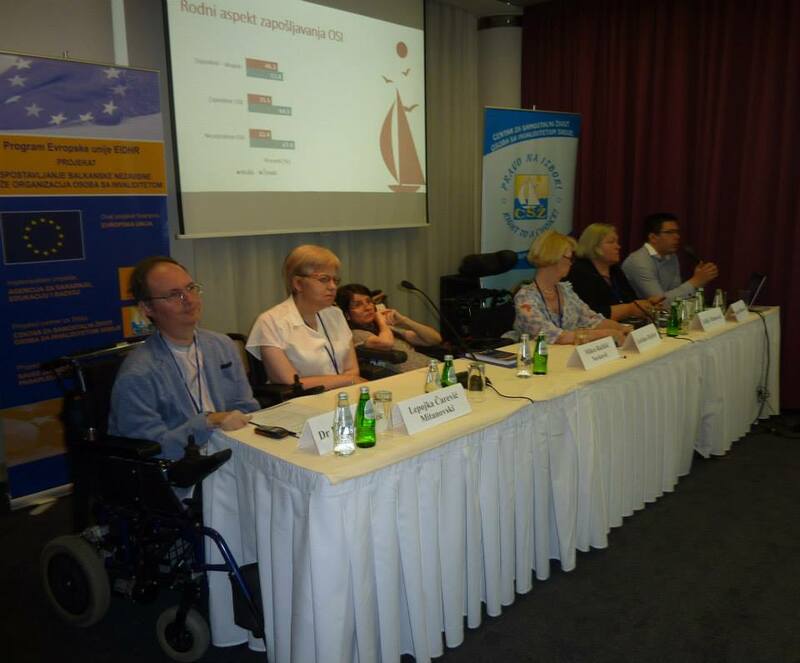 CIL Serbia organized National Conference on compliance of national legislation with UN Convention on Rights of Persons with Disability and networking of DPOs within Balkan region. 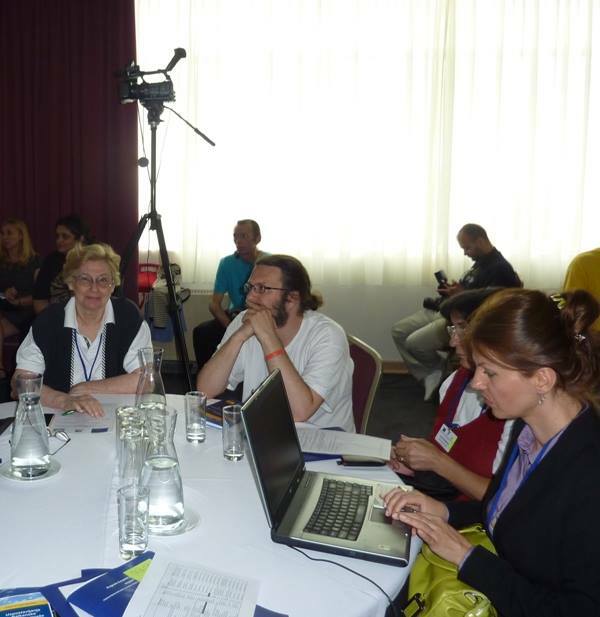 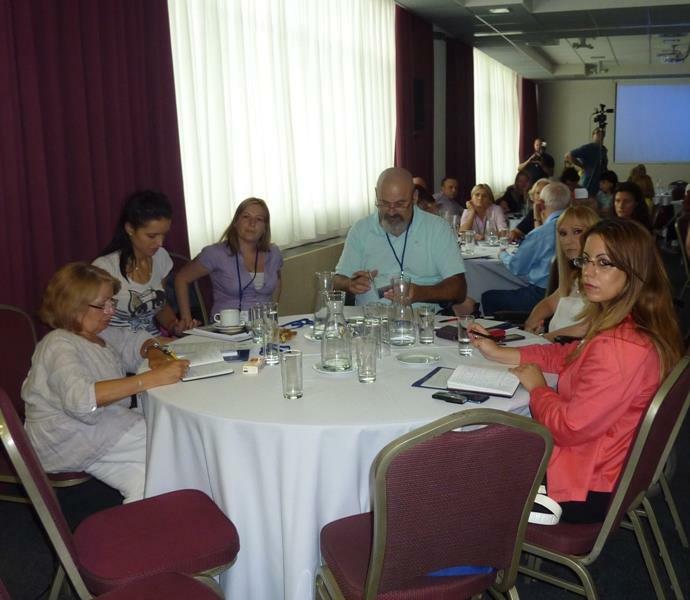 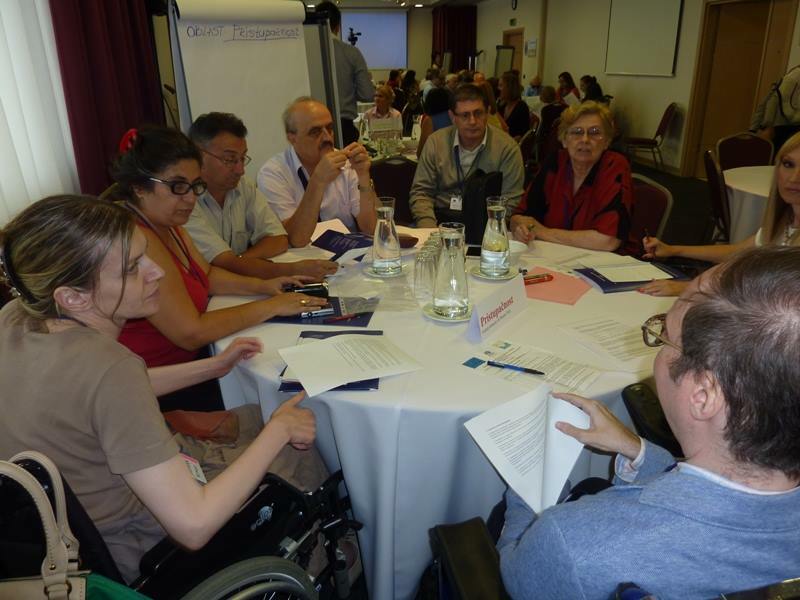 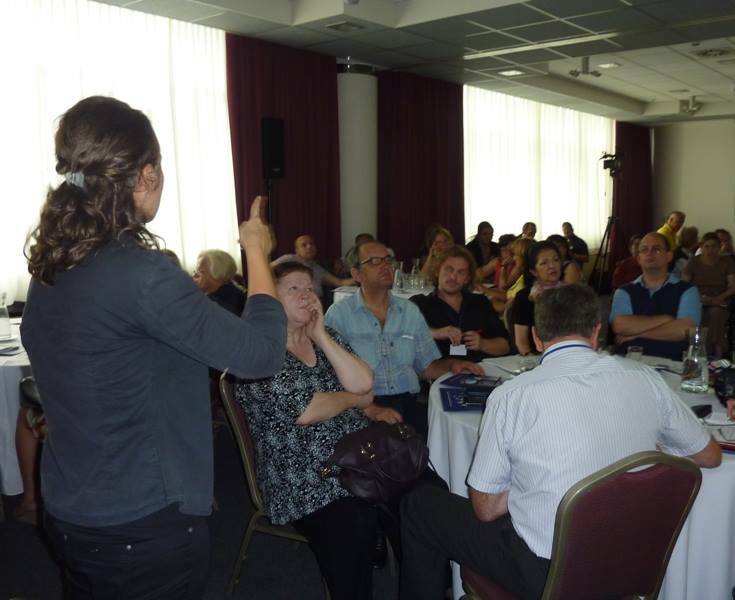 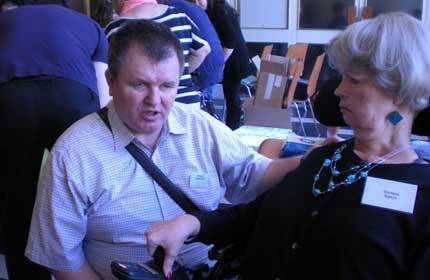 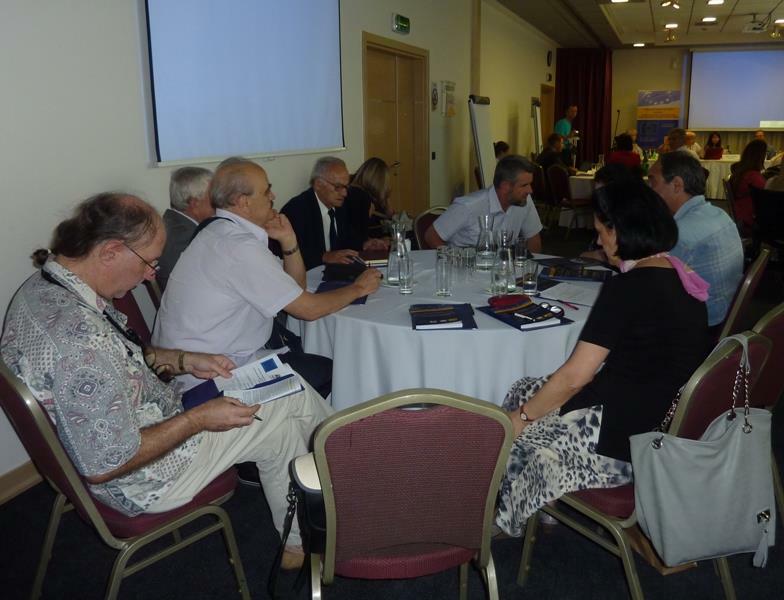 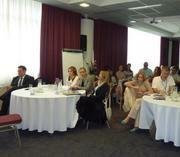 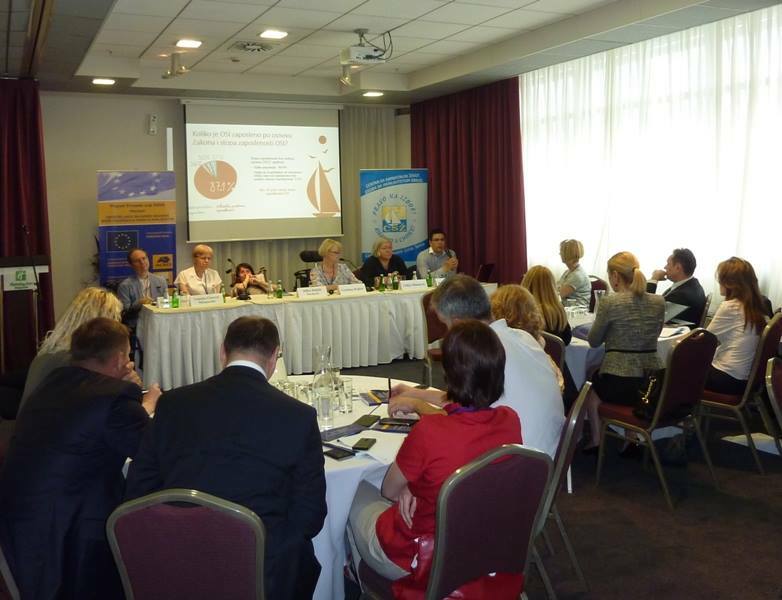 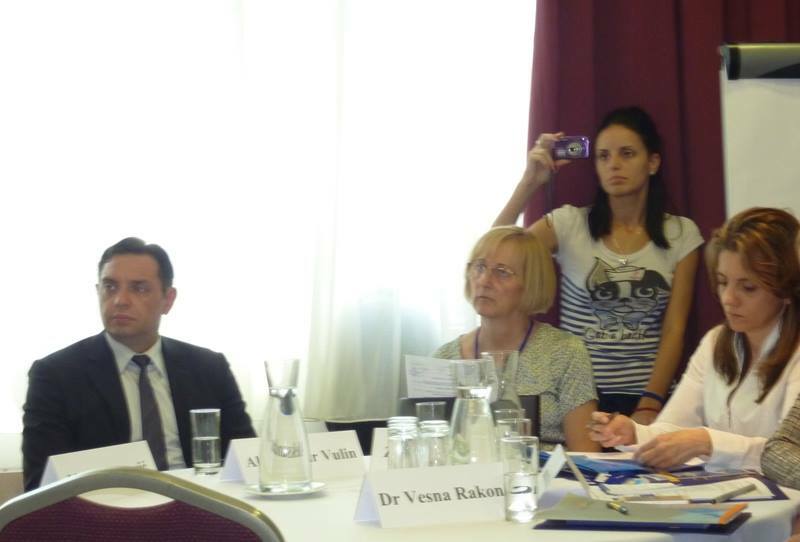 Conference took place in Belgrade on 10/11th of July with great participation of more than 65 participants from relevant Ministries, parliamentary boards, MPs and organizations of persons with disability. 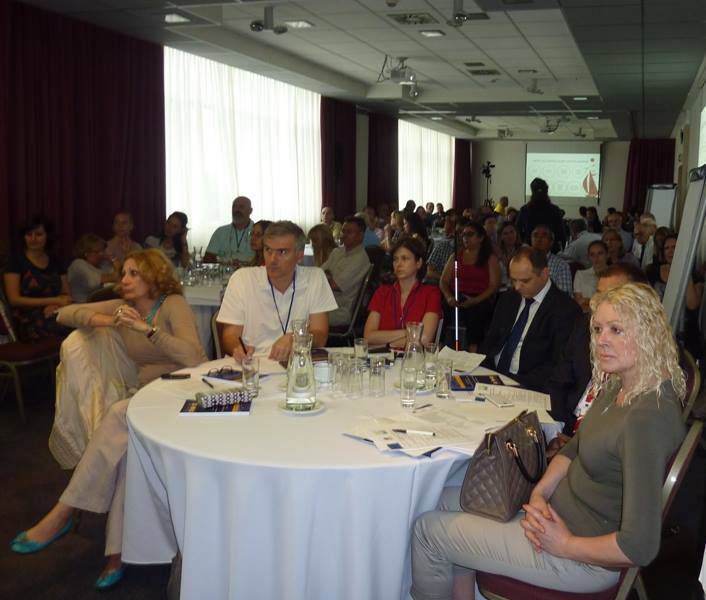 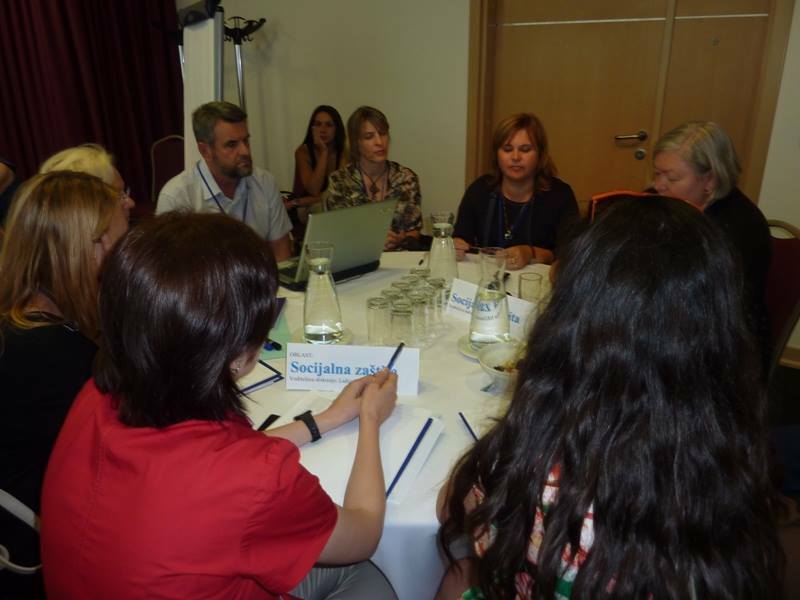 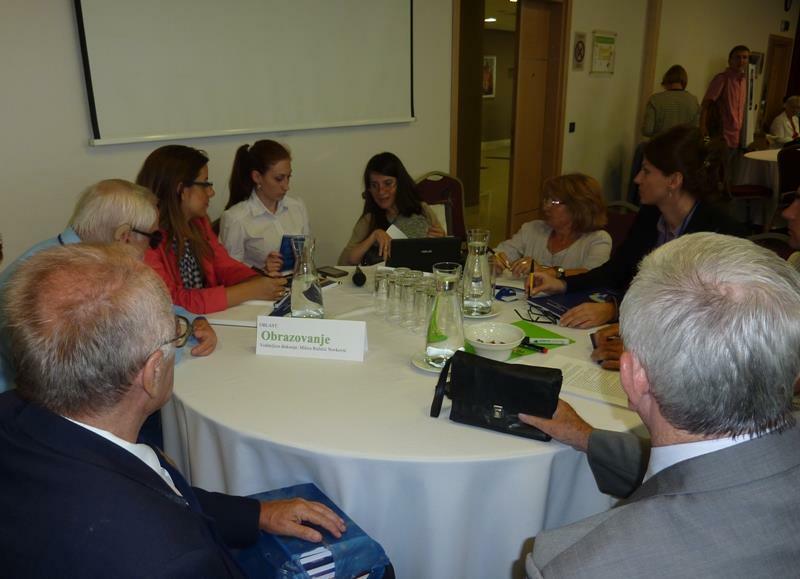 This Conference was a part of EIDHR project Building the independent Balkan network of DPOs which is implemented in Bosnia and Herzegovina , Serbia and Montenegro . 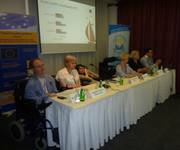 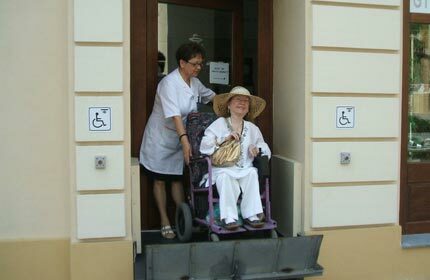 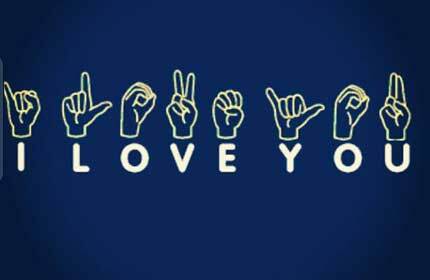 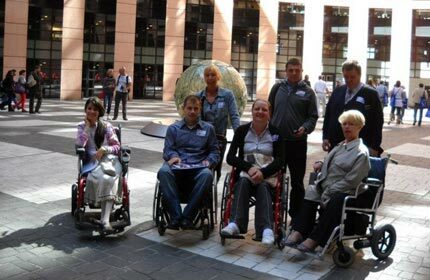 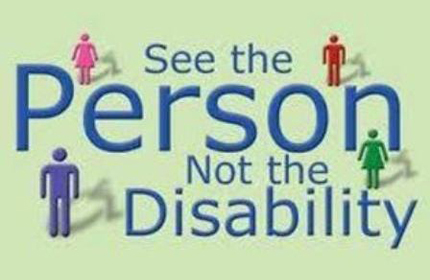 Implementing organization is ACED from Bosnia and Herzegovina and partners on the project are CIL Serbia from Serbia and Association of Paraplegics from Montenegro.